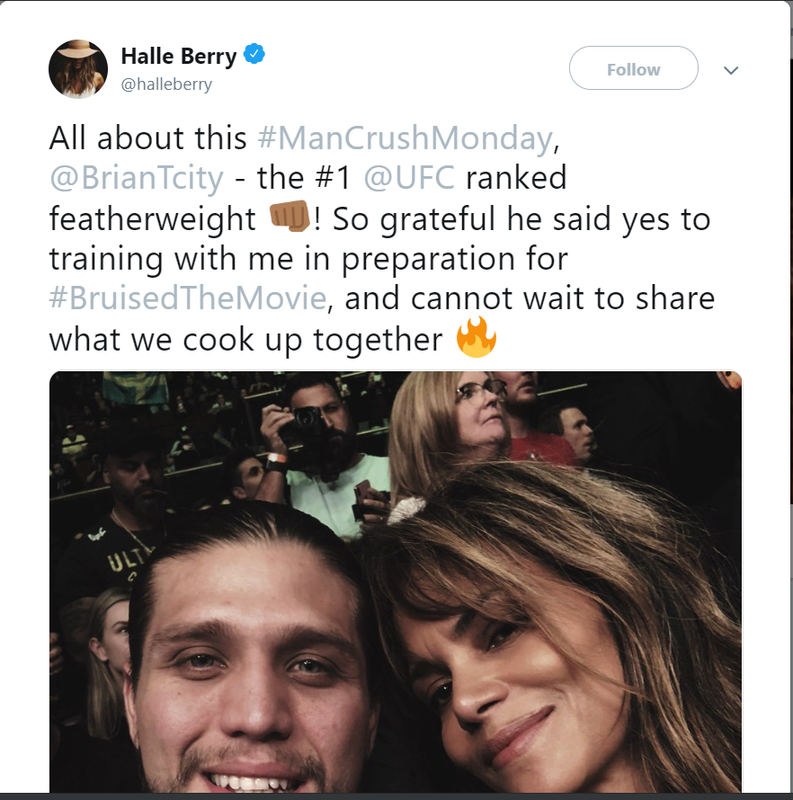 The famous actress Halle Berry prepares for the role in her new movie, and it seems the UFC 145-pound fighter Brian Ortega will assist her along the way! According to Berry’s social media post, Brian Ortega helps her improve the skills for the upcoming role. Halle Berry sat in the front row next to “T-City” at UFC 232, on December 29, 2018, where Amanda Nunes demolished Cyborg to become the first female two-division champion in the UFC history. Brian Ortega (14-1, 1 NC MMA, 6-1, 1 NC UFC) last fought in the main event of UFC 231, on December 8, 2018, where he met Max Holloway for the UFC 145-pound title and lost the match via TKO (doctor stoppage). Brian Ortega suffered a broken nose and a thumb injury, and he was hospitalized after the fight. Ortega also received prolonged 180 days’ medical suspension. At the moment, “T-City” is recovering from nose surgery. 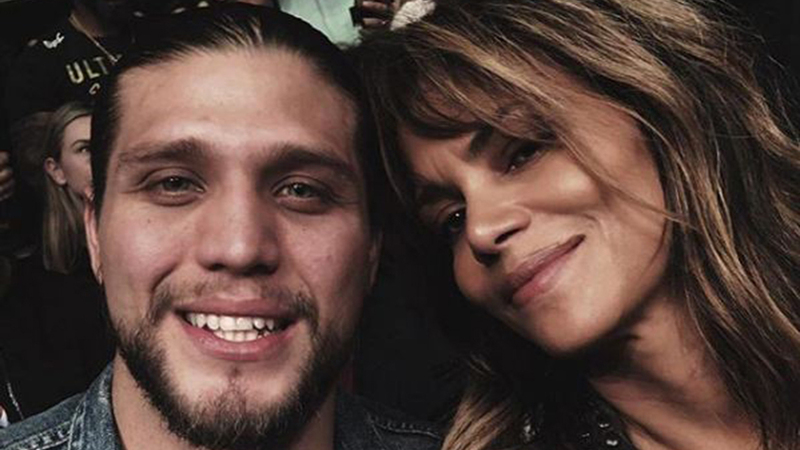 Do you think Brian Ortega will prepare Halle Berry for her MMA role well?